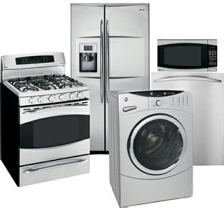 If you need help with an appliance that’s not working look no further than Santos Appliance Repair. Did your oven break and make you buy dinner out? Is your washer leaking and flooding the garage or laundry room? Don’t worry when you have a broken appliance. Santos Appliance Repair has trained trouble shooting and repair technicians to get your appliance back up and running. You might panic when your appliance quits working. Santos Appliance Repair will only make the necessary repair and save you money. When you contact Santos Appliance Repair, we will send a repair technician to your home to take a look at your appliance. We will troubleshoot the problem and give you an estimate of repairs. We will always give you a full estimate and will do our best to not have any other charges pop up. Santos Appliance Repair is honest and we do business with total integrity. We pride ourselves in our transparency and will always provide a complete estimate of repairs if possible. Help! My appliance is not working! 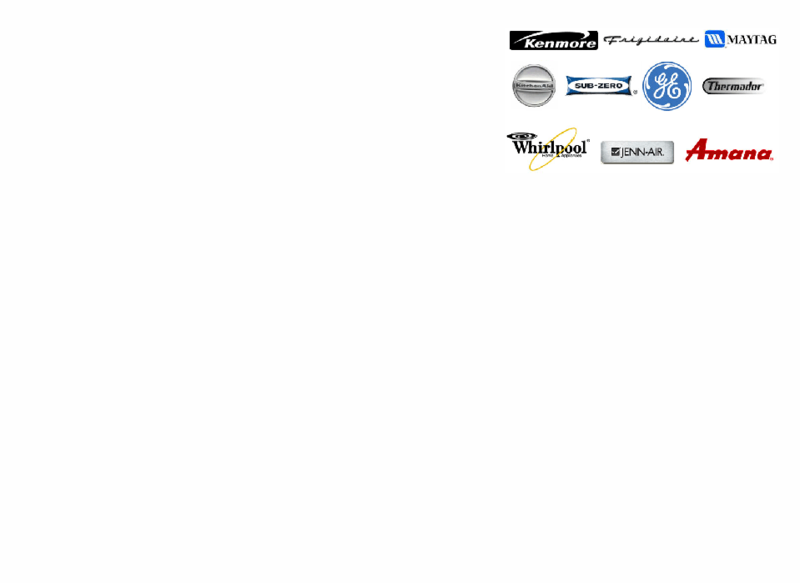 Give Santos Appliance Repair a chance to troubleshoot your appliance. We may be able to replace a simple part and get you up and running again. We work hard for you to be sure you are a satisfied customer! Santos Appliance Repair has been in business in El Paso for over 20 years. Give us a call today and let us help you save money.